Pasadena, TX – Furnaces and process heaters are critical components of most refining and chemical processing operations. The efficiency and reliability of these vital units depends on keeping the inner walls of furnace coils free of excessive coke deposits that build up during normal operations. Without regular cleaning and maintenance, the coke layer inside the tubes continually increases in thickness, reducing the flow of process fluid and raising pressure within the unit to dangerous levels. The coke layer also insulates process fluid, making heat exchange less efficient and more costly for the customer. To avoid these problems, DeBusk now offers advanced, in-situ pigging and decoking services that increase flow, restore heat exchange efficiency and reduce differential pressure. This mechanical cleaning service removes hydrocarbon coke and inorganic contamination without degrading tube walls. The effectiveness of DeBusk decoking service enables customers to decrease production costs and enhance profitability while minimizing safety risks.  The launch of DeBusk pigging and decoking services follows months of planning and the acquisition of the industry’s most advanced technology. These objectives were realized when DeBusk secured the services of Marshall Douglas, an internationally recognized expert in decoking technology, and Mark Stuckey, a highly regarded business development and industrial services veteran. Each has almost two decades of industry experience. 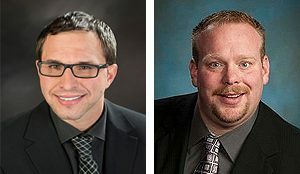 Douglas will serve as Director of Pigging Operations for DeBusk Services Group and Stuckey will lead Pigging Services Sales & Marketing. DeBusk pigging and decoking services incorporates leading edge innovation through state-of-the-art equipment. A new in-house engineered pumper creates a higher industry benchmark for safety, efficiency and overall effectiveness. The service is performed with a progressive pigging system in combination with DeBusk’s proprietary trailer-mounted pigging pumper that transports a cleaning pig though the furnace tubes using low-pressure water. A pig launcher is installed on a furnace inlet and pig receiver is installed to an outlet of the furnace, creating a closed-looped system in which the pig is pumped bi-directionally through the coil. After cleaning and flow testing are completed, an optional inspection may be performed using instrumented “intelligent pigs.” These inspections assess the condition of tube walls to assist in further maintenance planning. Debusk pigging pumpers are completely self-contained to prevent spills and incidents. They are equipped with Tier 4F emissions-compliant engines and three high-performance pumps for high productivity, redundancy and reliability. A sophisticated HD camera system allows remote viewing of activities and procedures by the operators or customers. Each project is custom-engineered for optimum results and includes project design, engineering, a timeline, cost reviews and procedures for verifying performance. Choosing from the world’s most extensive assortment of specialized decoking pigs, DeBusk custom-selects pigs and appendages for each application to maximize cleaning effectiveness. “With the launch of this service, we’ve had an opportunity to leverage two decades of pigging and decoking experience while taking advantage of the most recent advances in equipment, materials and automated instrumentation,” said Douglas. “We also have the ability to bolt-on related DeBusk services – such as vacuum services, hydro blasting, transportation services, chemical cleaning, hydro cutting, hydro excavation, tank, vessel and pipe cleaning, degassing and catalyst handling – that provide consistency, convenience and a single point of contact for customers.